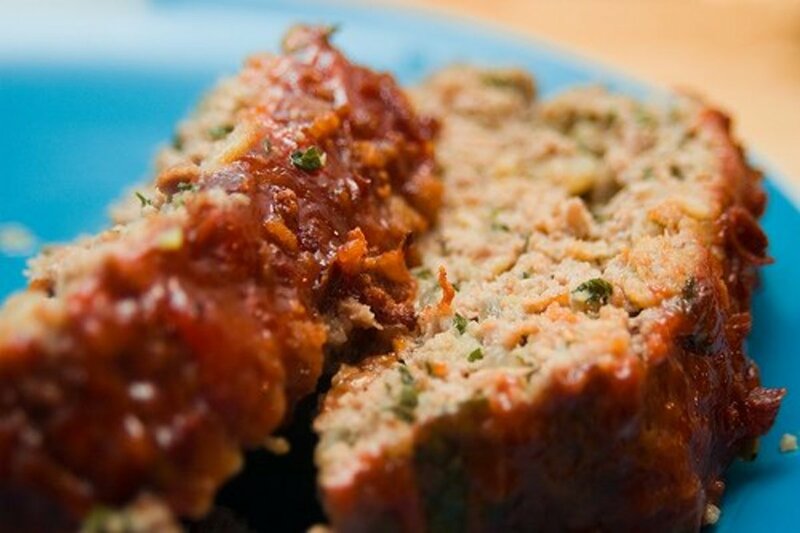 When it comes to homestyle comfort food, it’s hard to beat a great meatloaf. It's good as leftovers, especially as sandwiches. 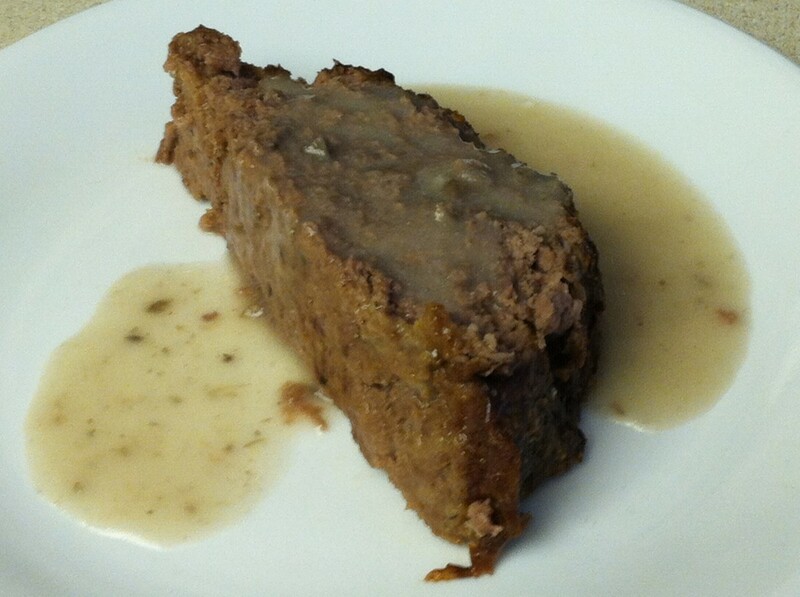 My mom actually didn’t make meatloaf often when I was growing up. 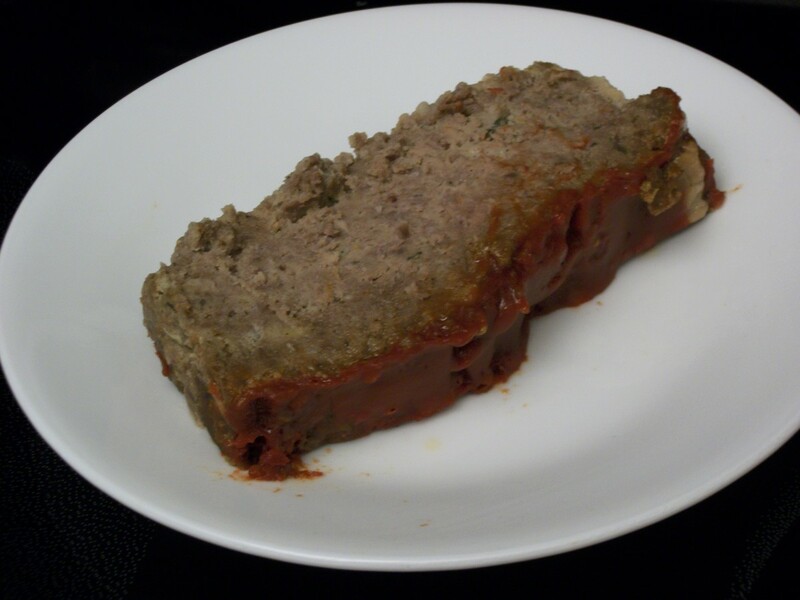 When she did, I don’t think she used a recipe, and she likes sage a whole lot more than I do, so meatloaf was not much of a favorite for me then. I have since discovered the Lipton Soup Mix version, of which I can eat myself silly. 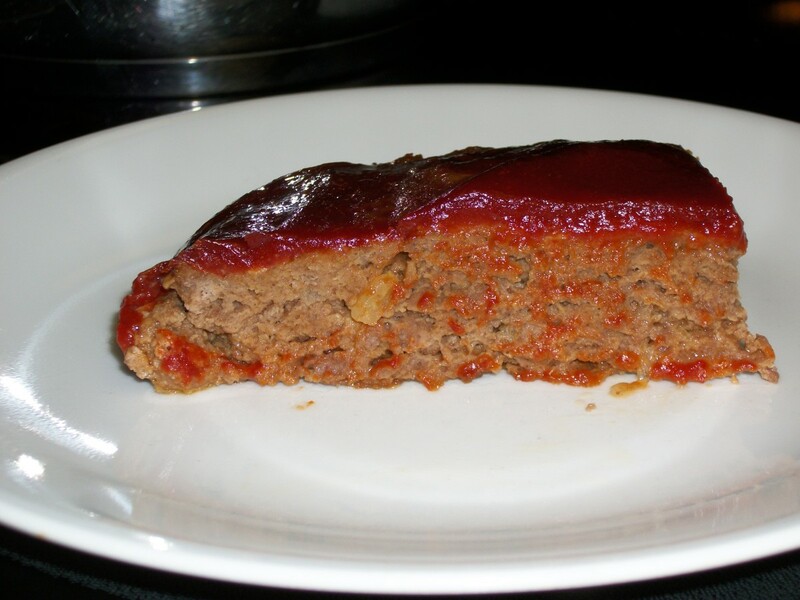 This Lipton meatloaf with my tomato sauce topping is my absolute favorite. I can eat myself silly on this one. I essentially use the recipe from the soup package, but for my taste, using the recommended 2 lbs of meat with the soup package is too salty. 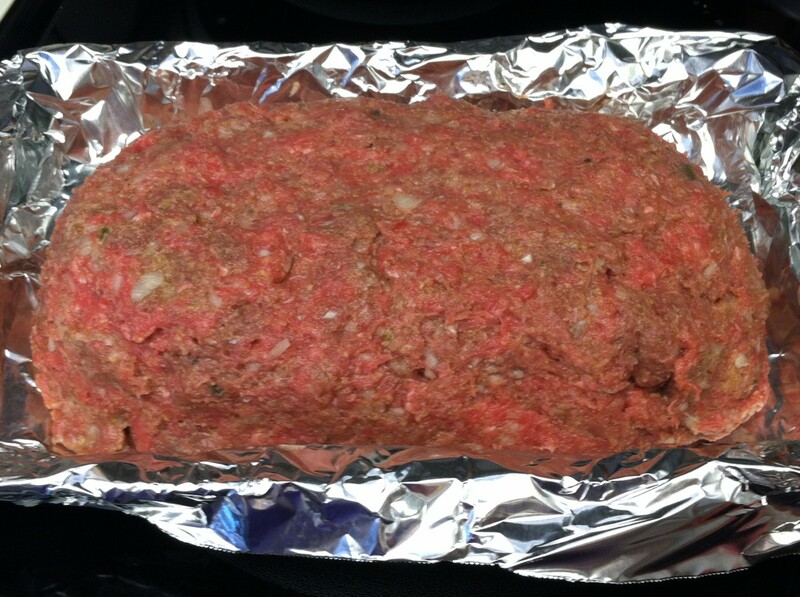 I use 2 ½ lbs of hamburger, and all other ingredients at the same amounts. I’ve used a variety of options for breadcrumbs, but usually use Progresso. You could use panko, crackers, quick oats, or most any bread. 2. 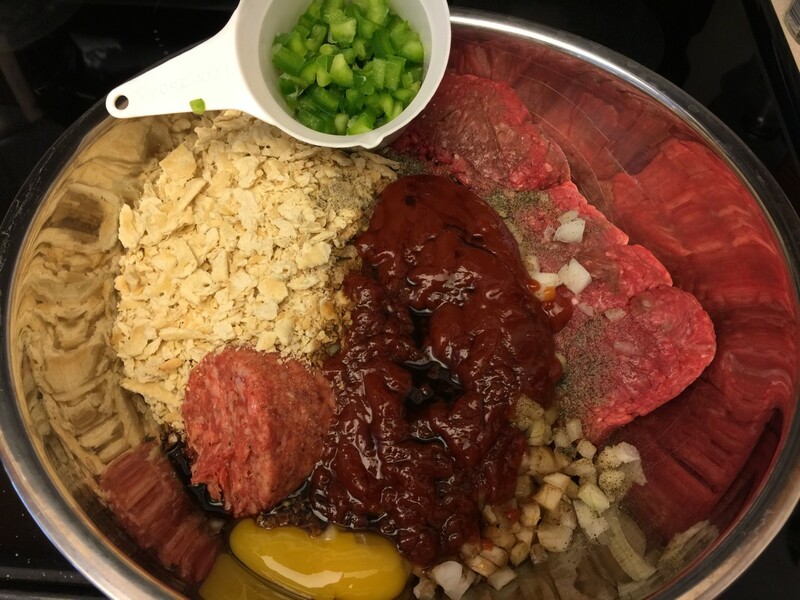 Place ground beef in bowl. Add soup mix. 3. Add ¾ cups dry bread crumbs. 4. Add eggs, water, and ketchup. Combine all ingredients. 5. I use an 11” X 13” baking dish. 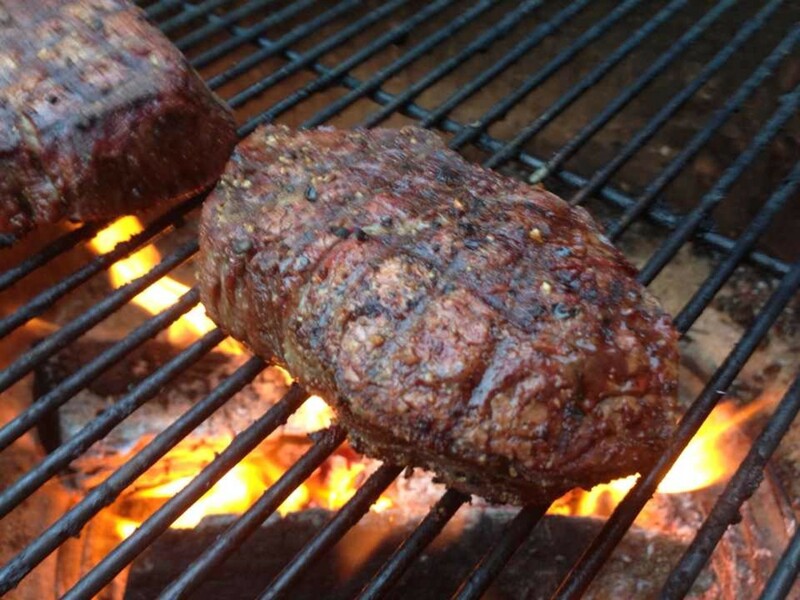 I make a few holes in the meat, so that it will cook more evenly. 6. 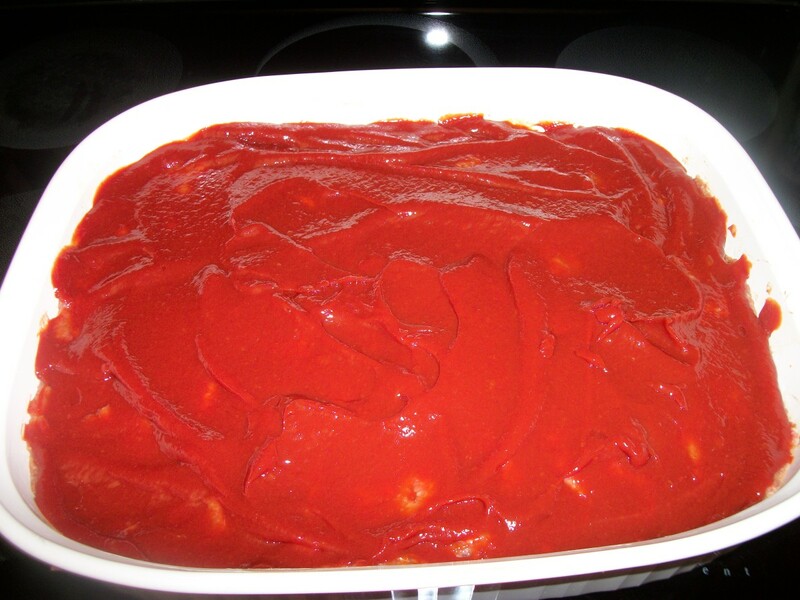 Prepare tomato topping if desired (see below), and spread over meat mixture. 7. Bake for 50-60 minutes at 350°. My brother and I love this topping. 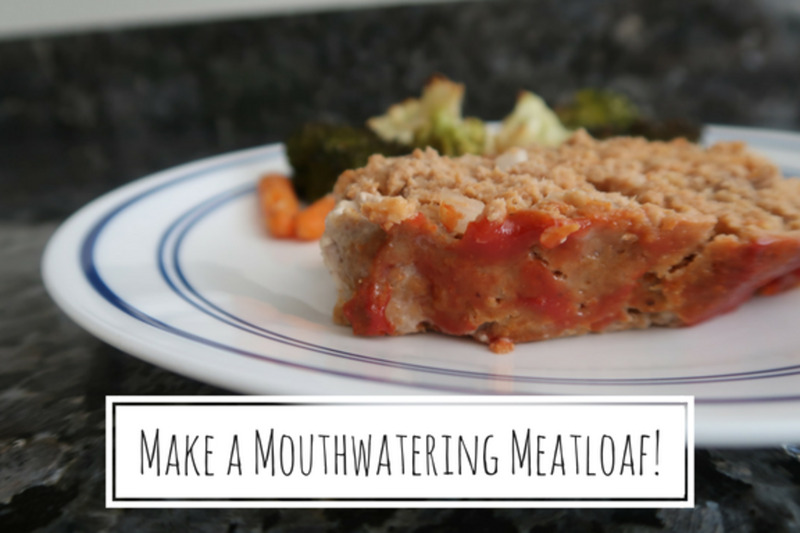 When we try different meatloaf recipes, we still prefer this topping. It is my best guess on my Aunt Totsie's recipe. 2. 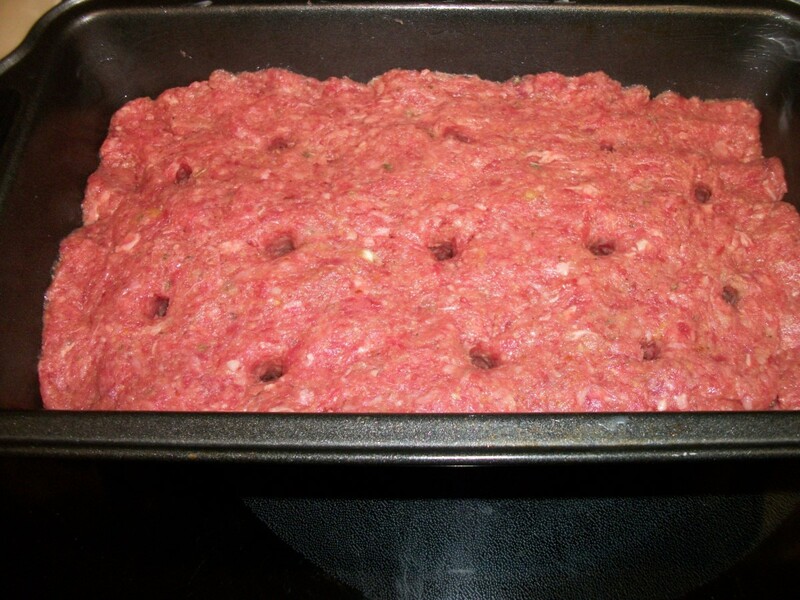 Spread on top of 9” X 11” or 11” X 13” meatloaf before baking. 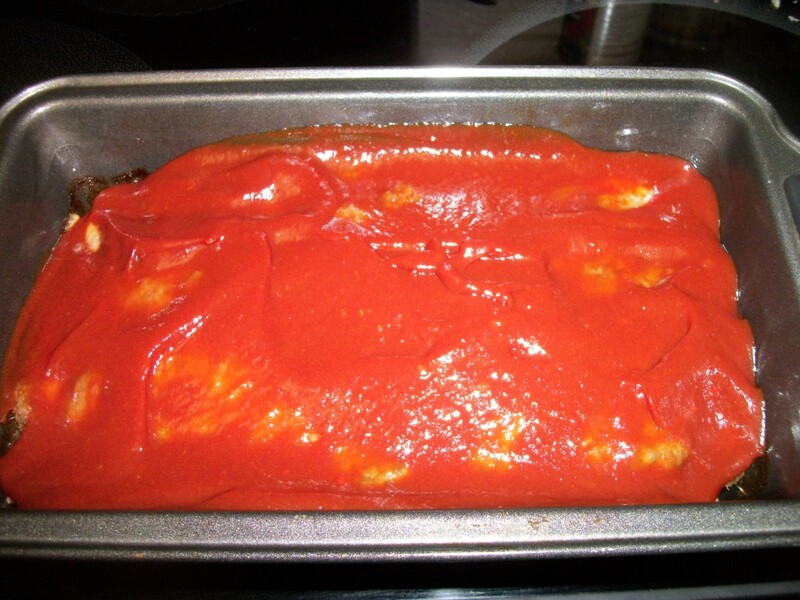 For traditional 4” X 9” loaf, make or use about half of the sauce. 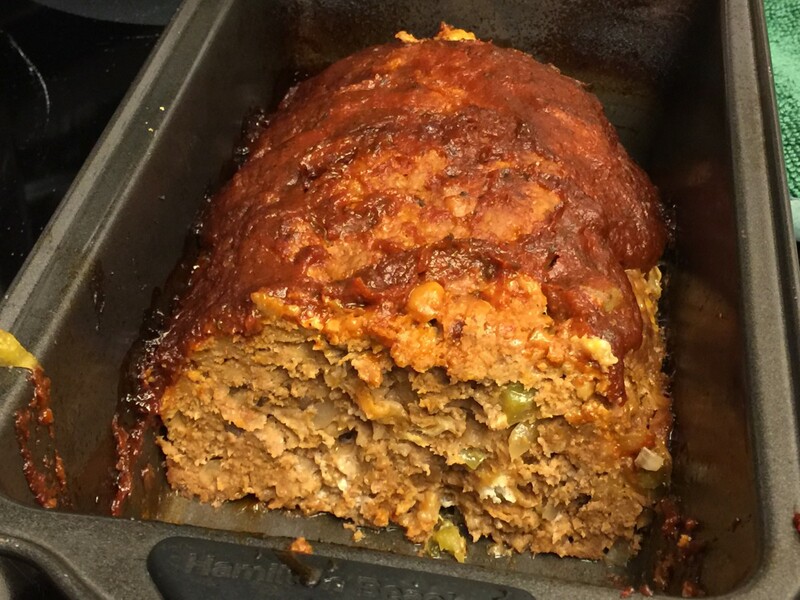 The Manwich Meatloaf is my mom's new favorite. I tweaked the recipe a little bit because it was not firm at all. Even with tweaking it is a little loose. I’d definitely advise making it in a 11” X 13” pan, and plate portions with a spatula as I did. 1. Mix all ingredients together and bake in 9 X 13 pan at 350° for 1 hr. 2. Use remaining Manwich sauce for topping. 1. 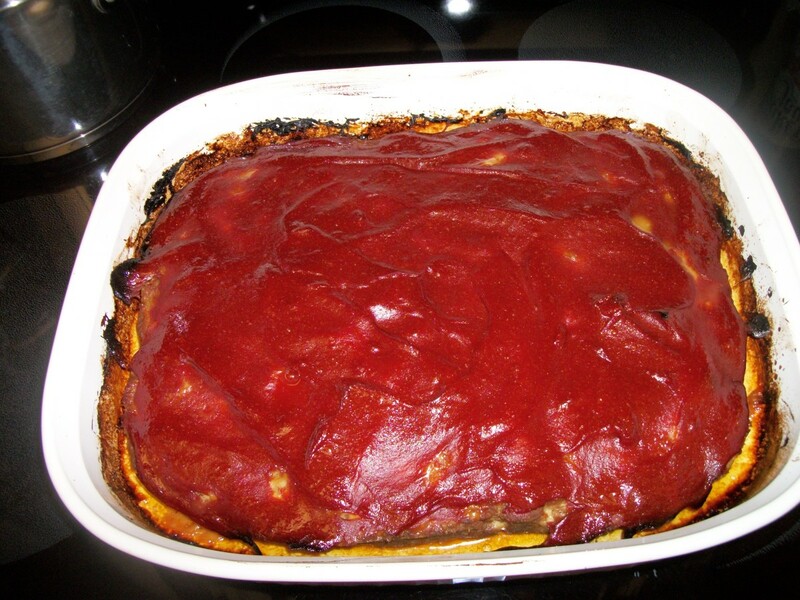 Top with tomato topping if desired. 2. Bake at 350 degrees in a large loaf pan for 60-75 minutes. 3. 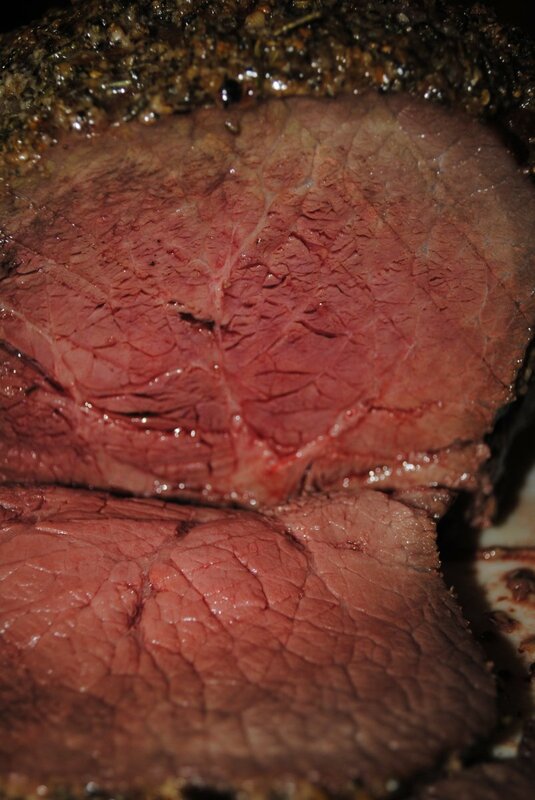 Let stand 10-15 minutes before slicing. This recipe features Campbell’s Cream of Mushroom soup. 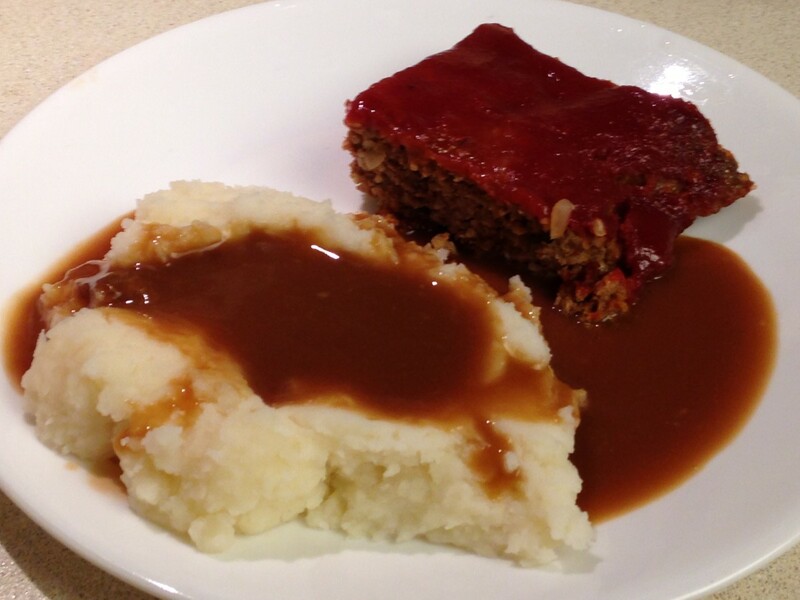 Part of the soup is used in the meatloaf, and the remainder is used to make a sauce. I had the reduced fat soup, and followed the instructions, and the sauce was a little thin in my opinion. I advise using the original full fat soup, and ¼ cup milk instead of water. 1. 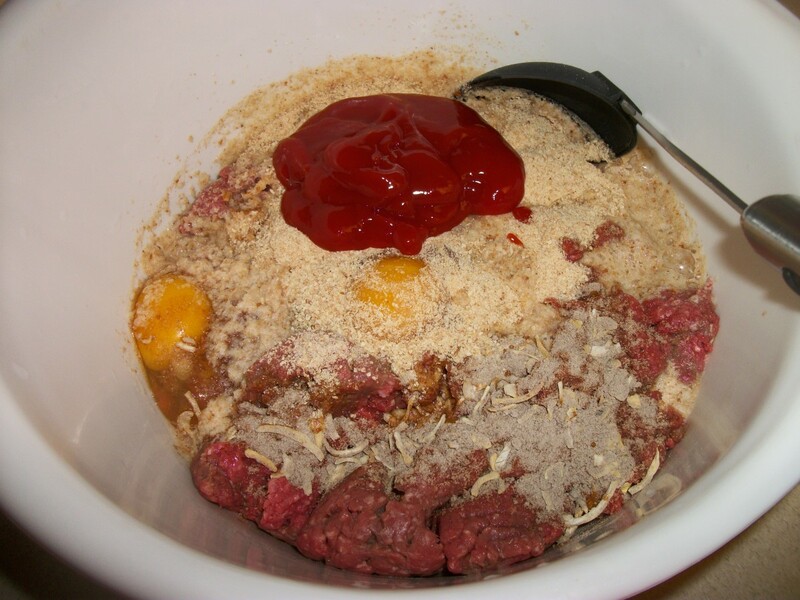 Mix ½ c soup, ground beef, breadcrumbs, egg, onion, and salt. 2. Shape into 4” X 8” loaf and place on shallow baking pan. 3. Bake 1 hour 15 minutes at 375 degrees. 4. 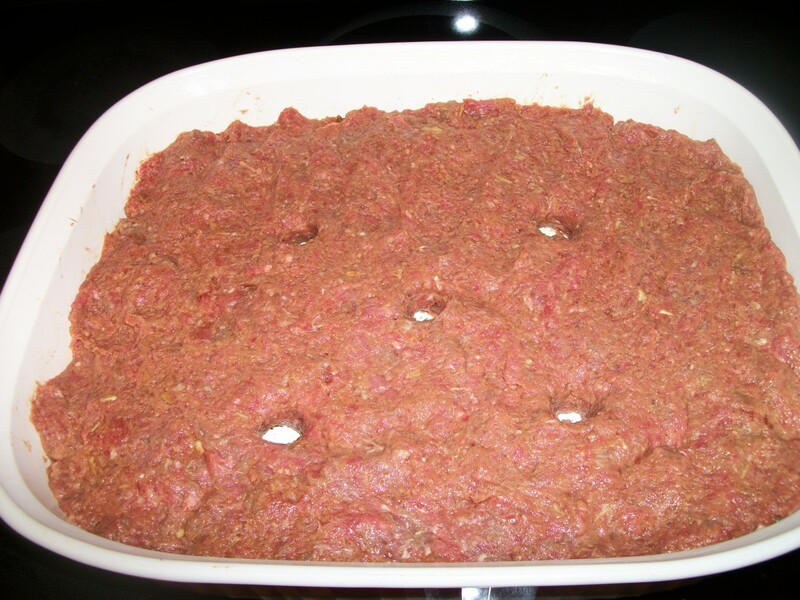 In a saucepan, blend remaining soup, water, and 2-3 tablespoons of meatloaf drippings. Heat stirring occasionally. 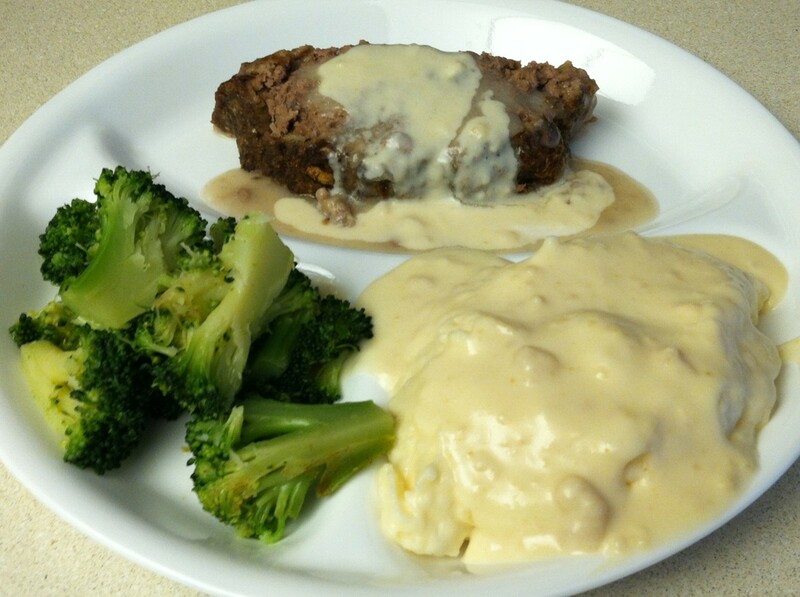 Serve with meatloaf. Makes 6-8 servings. 1. Make a Shepherd's Pie. 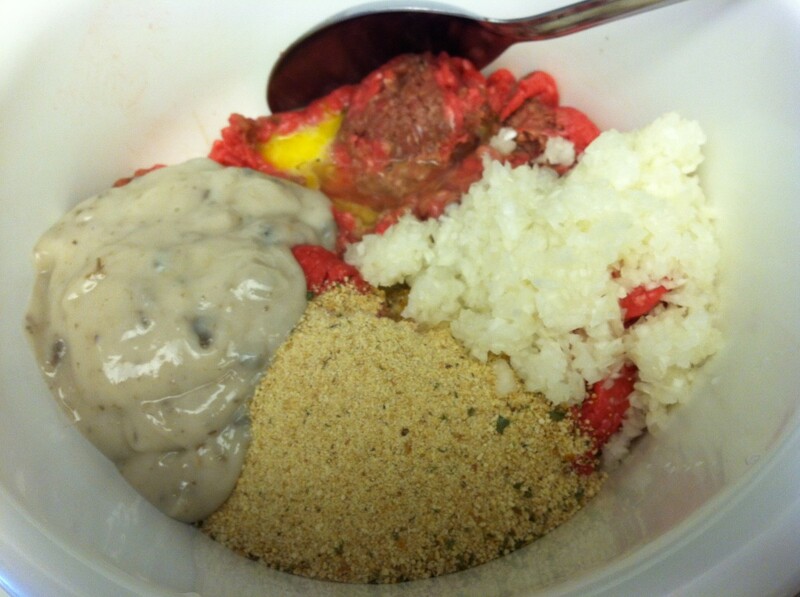 Spread 4 cups mashed potatoes over meatloaf. 2. Make a Wellington. Bake loaf 1 hour at 375. Drain off fat. 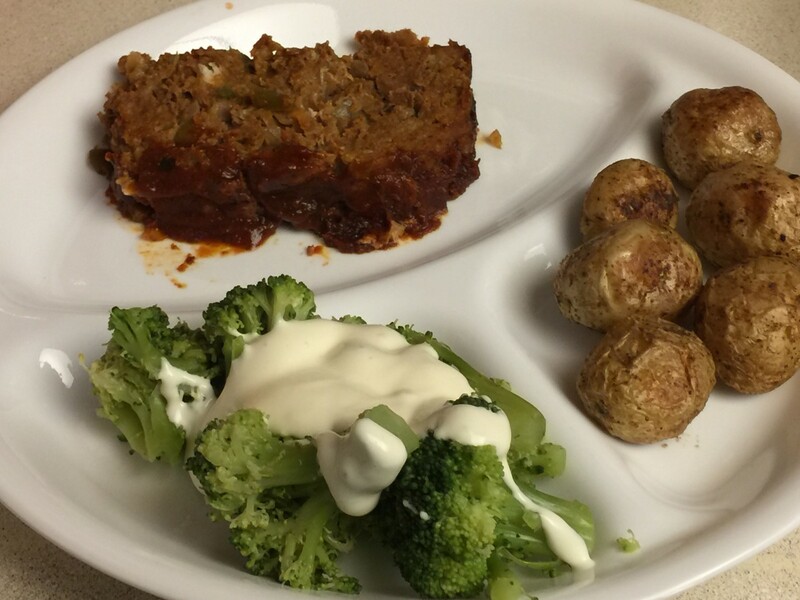 Cover meatloaf with one package refrigerated crescent rolls. Bake additional 15 min. 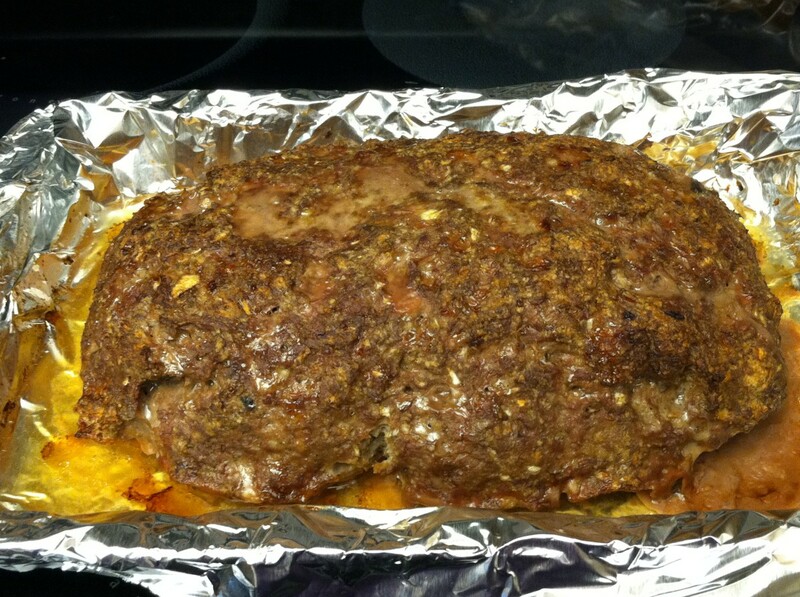 A few years ago my mom discovered Naomi Judd’s meatloaf recipe, and now swears by it. You can find it on various websites. It is reported to be Naomi's mother's recipe. 2. Place crackers in a plastic bag, and crush. 3. Combine all ingredients, except ¼ cup ketchup. 4. Form loaf in 9- X 13- X 2-inch baking dish. Cover with foil and bake for 45 minutes. 5. Remove foil. 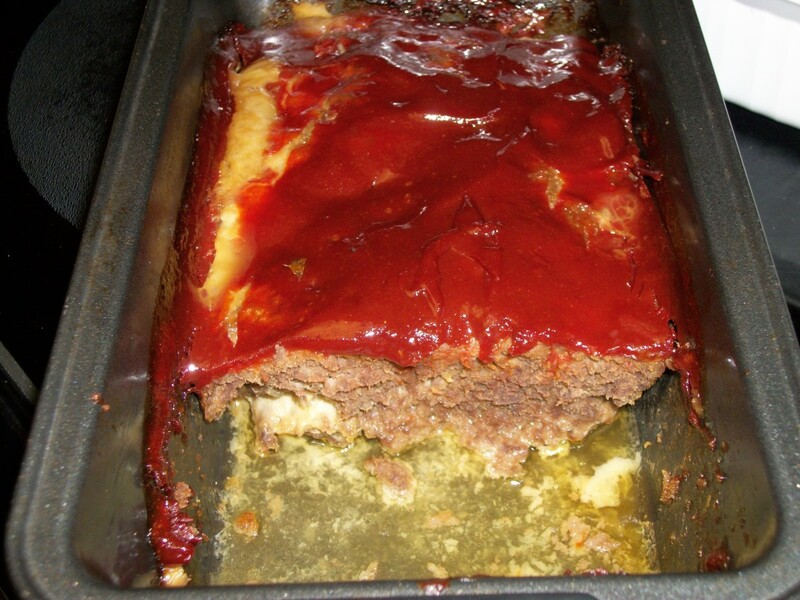 Add ketchup to top of meatloaf. Return to oven and bake uncovered for 60 minutes. 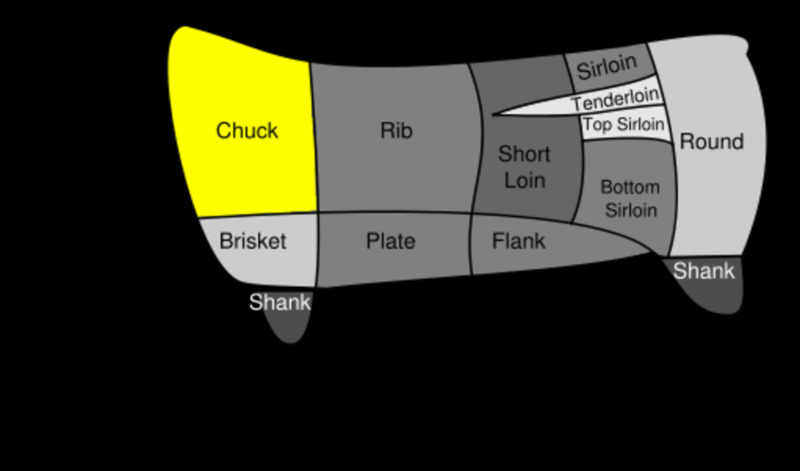 Let stand for 10 minutes before slicing. 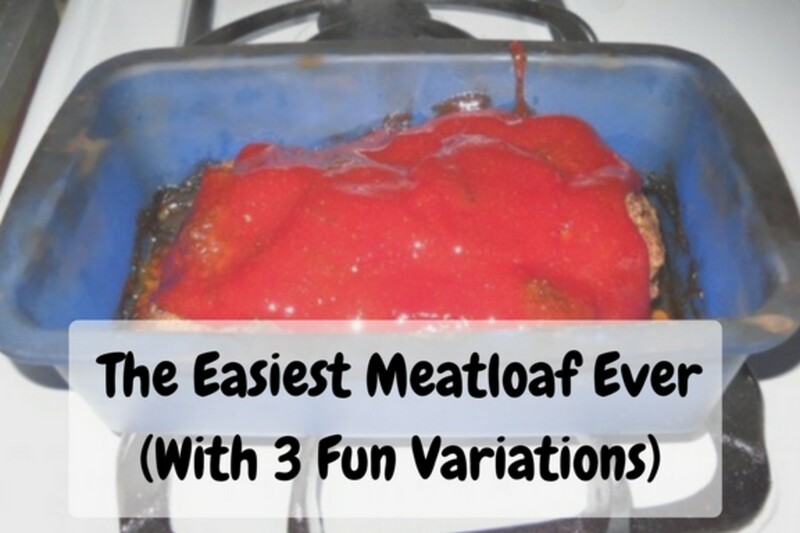 Which meatloaf is your favorite? Or which one would you try first? 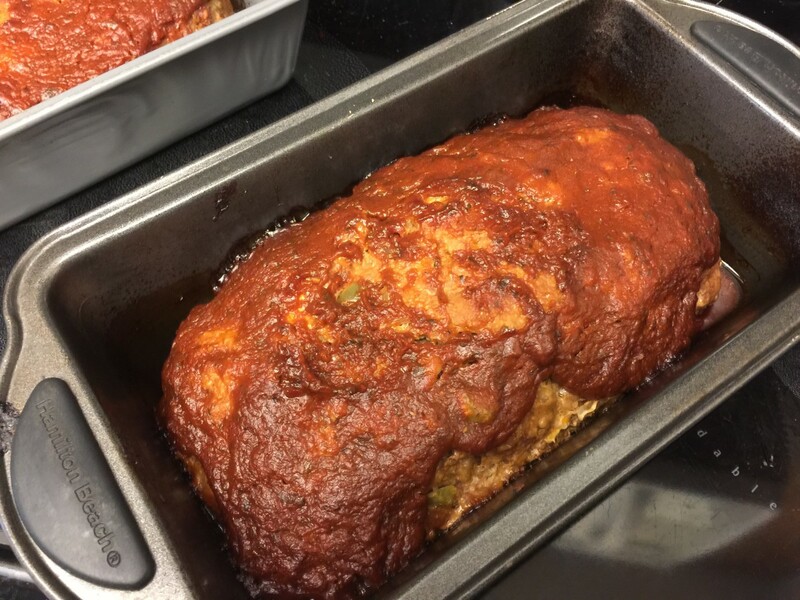 I always use my mom's meatloaf recipe, but the next time I make meatloaf I'm going to use your topping recipe. I love the looks of it. 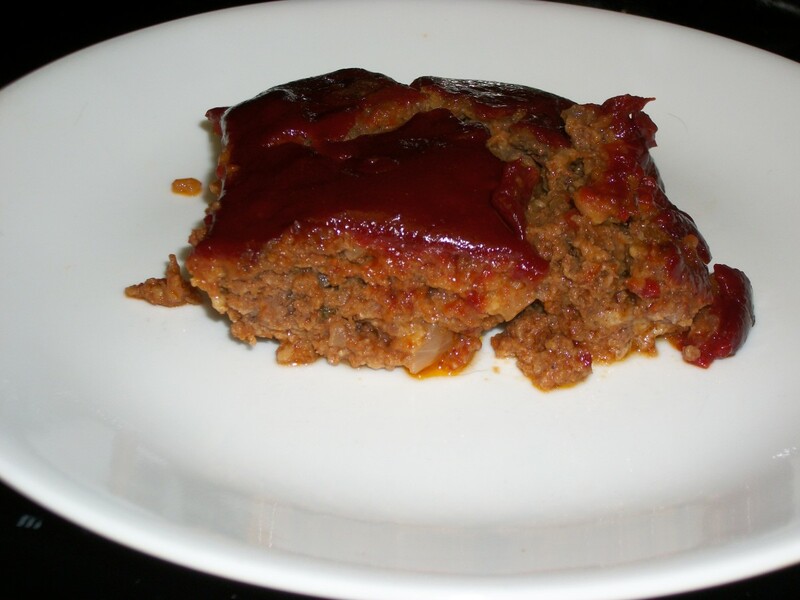 Great meatloaf recipes. 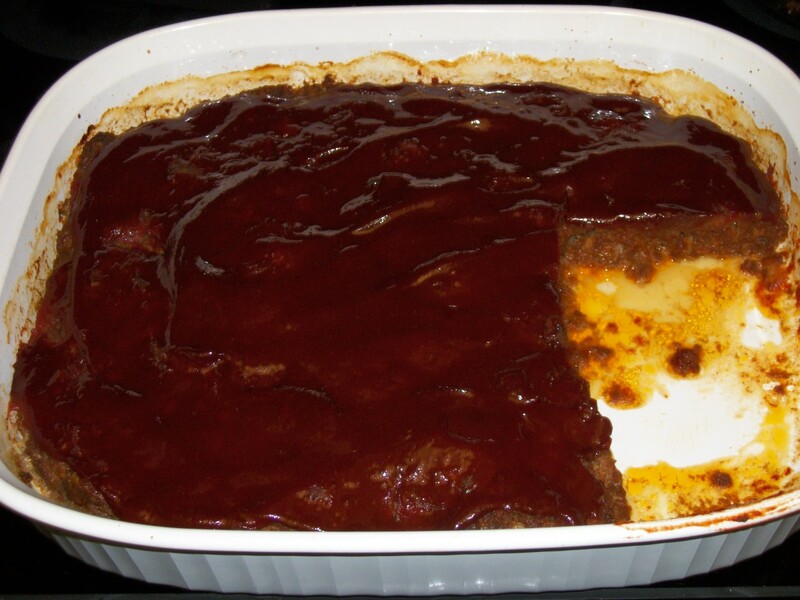 My mom did it once with the ketchup for the red meatloaf. It did come out delicious. Voted up for useful! They all look like they are worth giving a try.